Welcome in the TANNER SURFBOARDS website. Tanner is surfer and a shaper of Costa Mesa | California. Tanner Prairie was born in Costa Mesa, California and spent his days surfing at Blackies in Newport Beach..
Blackies offered a community and network of friendships that still remain a huge part of his life today. In 2008, a dear friend and long time shaper, Mike Marshall took him under his wing and served as his mentor in keeping the tradition of shaping surfboards 100% by hand. Mike was a shaper for Harbour Surfboards in the early 60’s, and shaped such boards as the The Trestles Special, and the Cheater. When Tanner made his first surfboard and Mike saw it, he decided to take Tanner under his wing. They shaped a board together the following day and ever since then Tanner has been making all shapes and sizes of surfboards. Yet still he prefers one with a smooth outline, a heavy glass job and one fin. 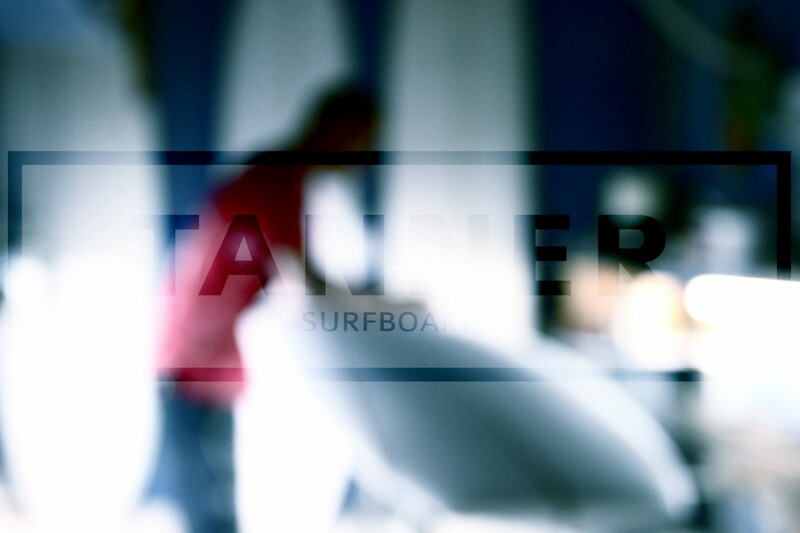 Check back often to see whats going on with Tanner Surfboards. Currently he resides in Costa Mesa where he continues to shape and test his designs along the California coast or wherever else his travels take him. Book your surfboards right nouw !